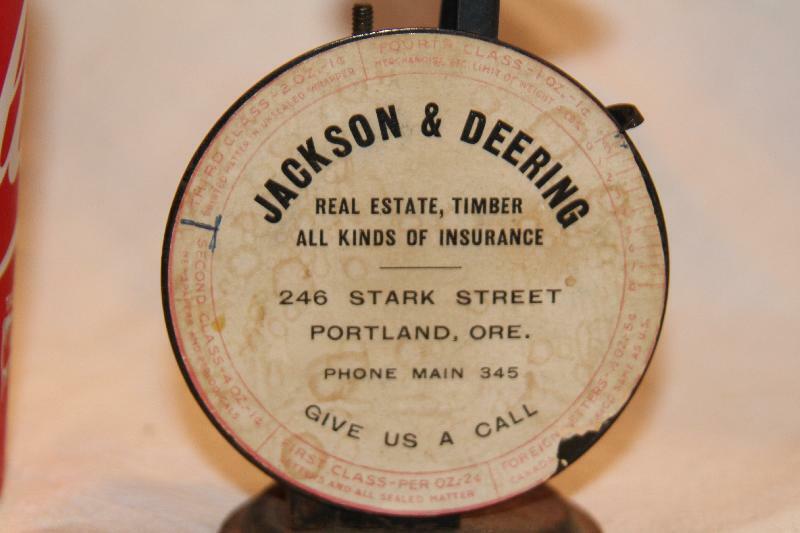 This is a very early Jackson and Deering postal scale from Portland, Oregon advertising real estate, timber and all kinds of insurance. Has a 3 digit phone number. 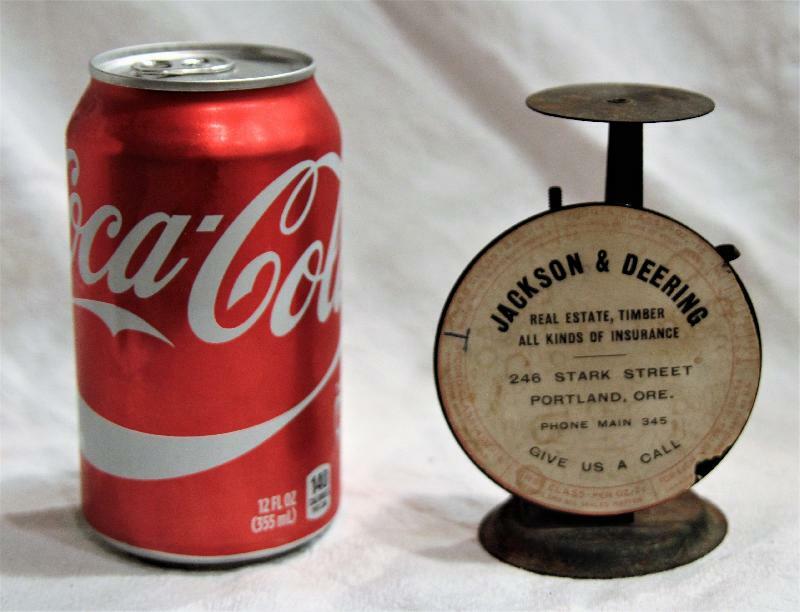 Advertising in red around the outer edge . 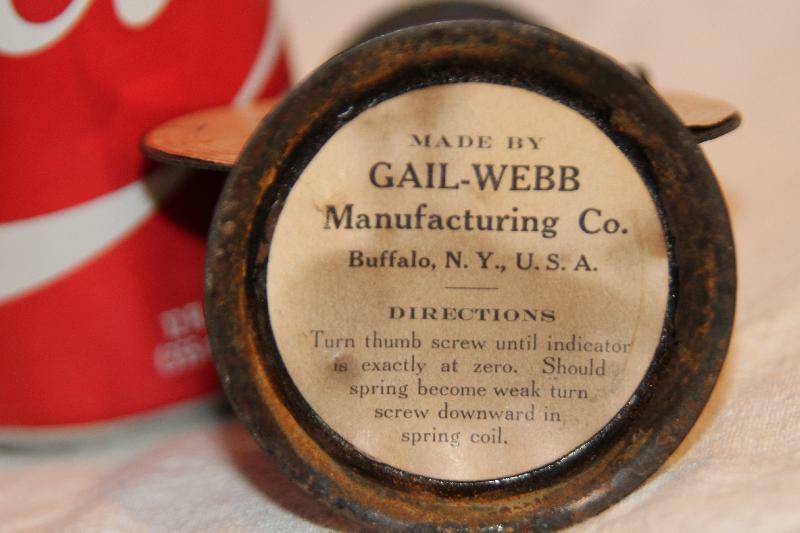 The label on the bottom reads made by Gail-Webb Manufacturing Co, Buffalo, NY and directions on how to use the scale. The writing around the front face indicate for example postage is 1st class per oz 2 cents. 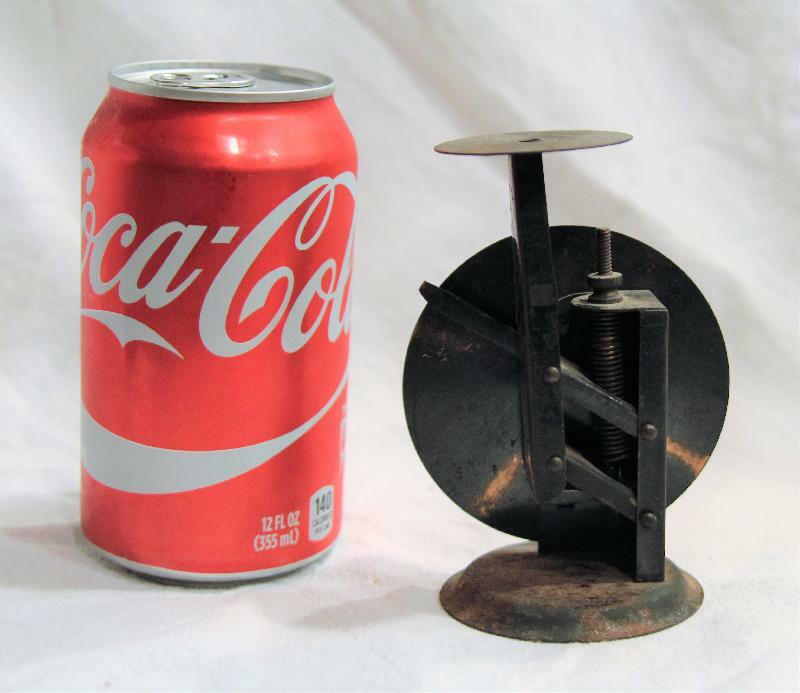 Great old piece.